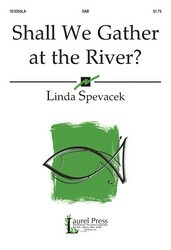 In this spiritual the "river" symbolizes life and "crossing over into campground" symbolizes a yearning for deliverance, salvation and freedom in God's Promised Land. 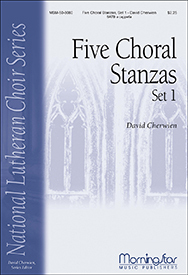 Lloyd Larson captures the significance of this rich text in his setting for SATB choir with piano and rhythm accompaniment. 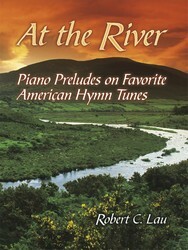 The addition of Robert Lowry's folk hymn, "Shall We Gather at the River," provides an even greater connection to the "crystal tide forever flowing by the throne of God." 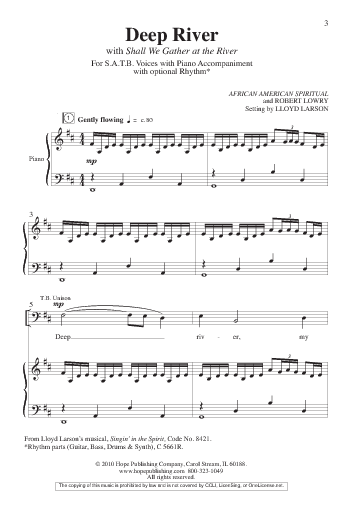 This setting comes from Lloyd's musical celebration of the African American spirtual, Singin' in the Spirit. 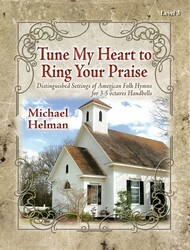 The Rhythm packet contains parts for: Guitar, Bass, Drums & Synth.